Nintendo accessory manufacturer HORI has announced a new product for Nintendo Switch – the Compact Keyboard. The Compact Keyboard is a keyboard designed for use with Nintendo Switch. 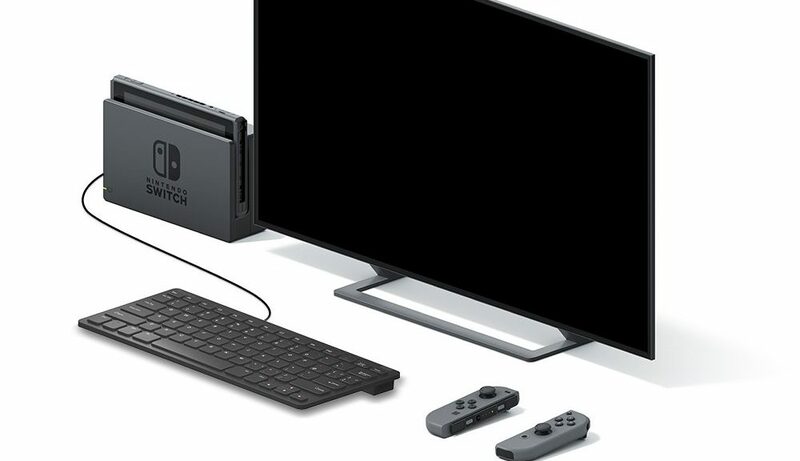 It can be connected to the Nintendo Switch Dock via the keyboard’s USB cable. There is no way to use the keyboard in Handheld and Tabletop Mode due to the lack of USB ports on the Nintendo Switch Console. The keyboard is planned for release in September 2017 in Japan, just in time for Dragon Quest X’s release on the Switch.